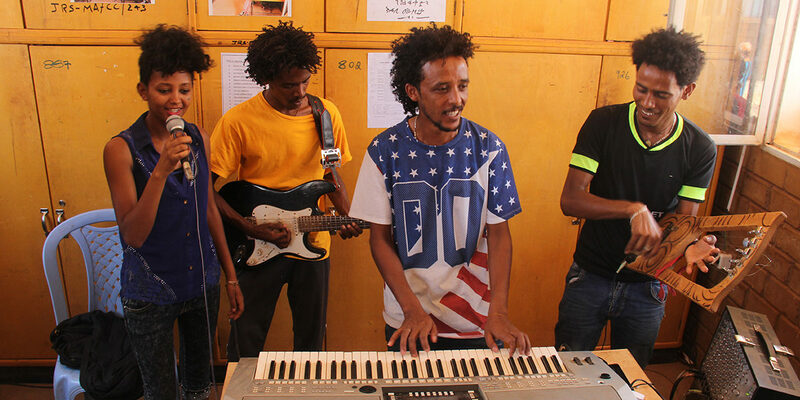 At the end of September 2017, Ethiopia hosted a total of 883,546 refugees mainly from neighboring countries, making it the second largest refugee-hosting country in Africa. 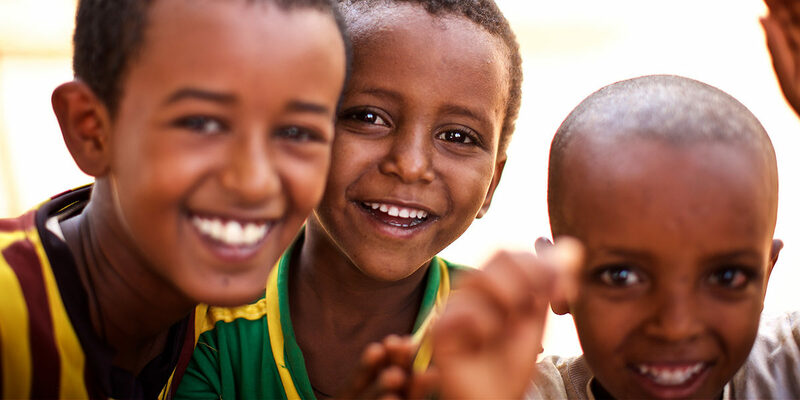 More than 99 percent of refugees in Ethiopia originate from four countries: South Sudan, Somalia, Eritrea, and Sudan. 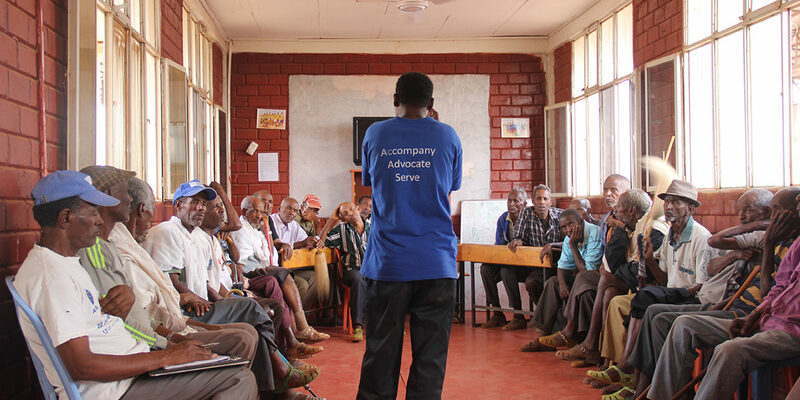 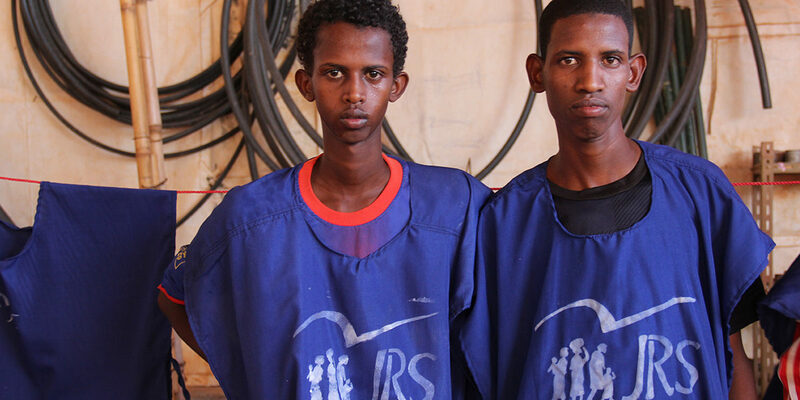 JRS Ethiopia has well-established projects welcoming refugees in both urban and camp settings. 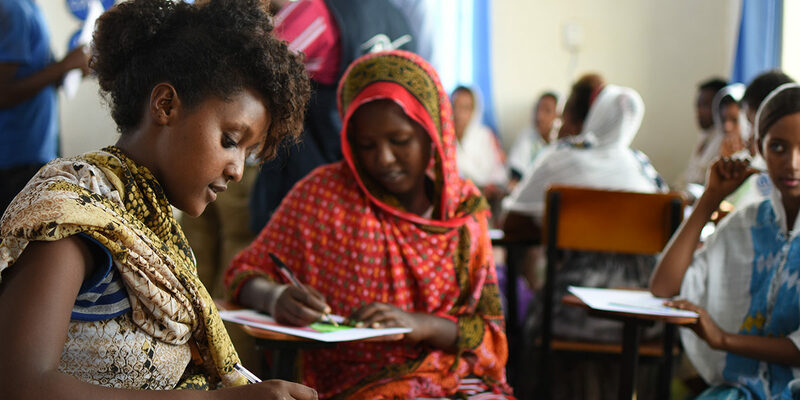 JRS Ethiopia’s services include education, including language classes and recreational initiatives, income-generating activities, emergency aid, and psychosocial services. 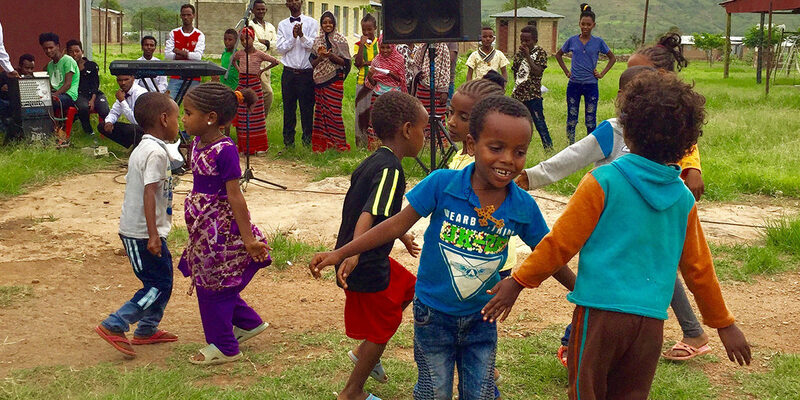 One of JRS projects in Ethiopia is our Refugee Community Centers (RCC) – unique facilities across Ethiopia that serve as havens for refugees and asylum seekers. 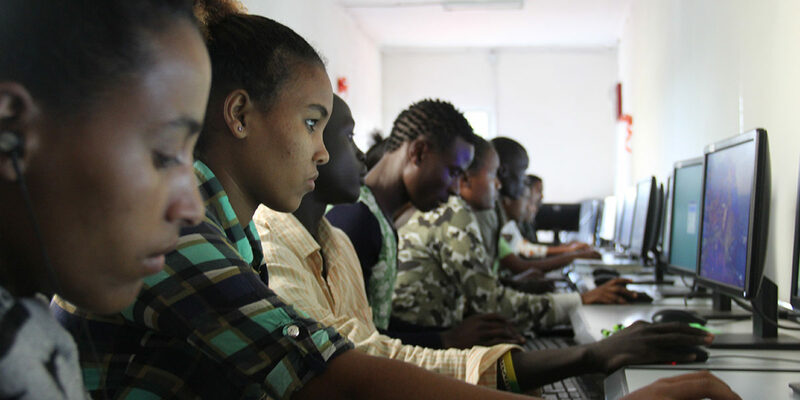 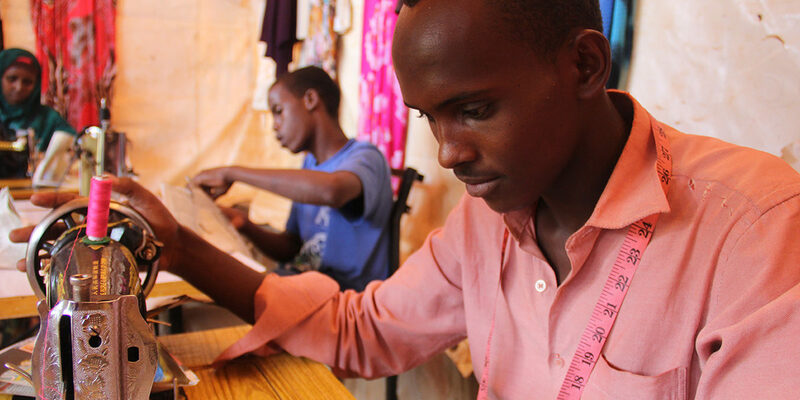 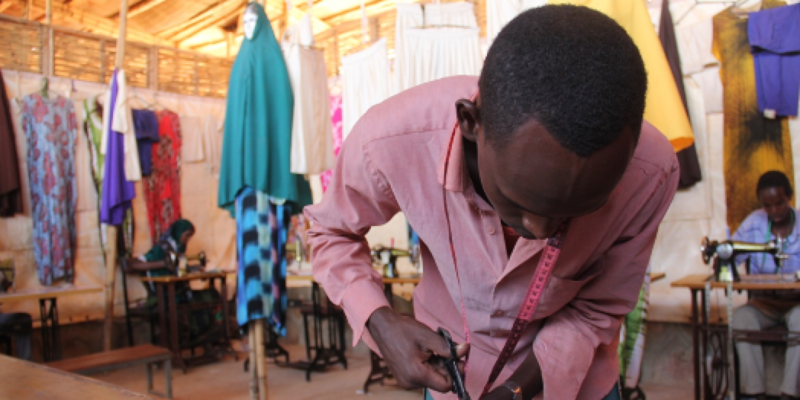 At the RCCs, refugees receive educational and psychosocial support, gain new vocational skills, socialize, and build relationships with members of the refugee and host communities. 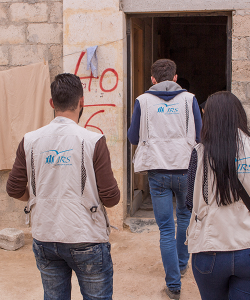 Child Protection Protection services provide effective case management and legal assistance to ensure full respect for the rights of displaced individuals.